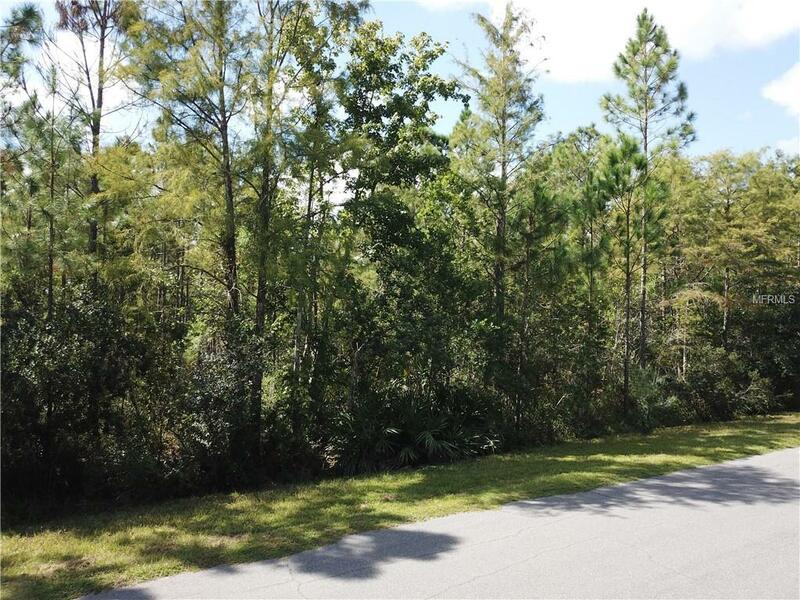 Come and enjoy Florida life on this 1.03-acre lot in East Orlando. 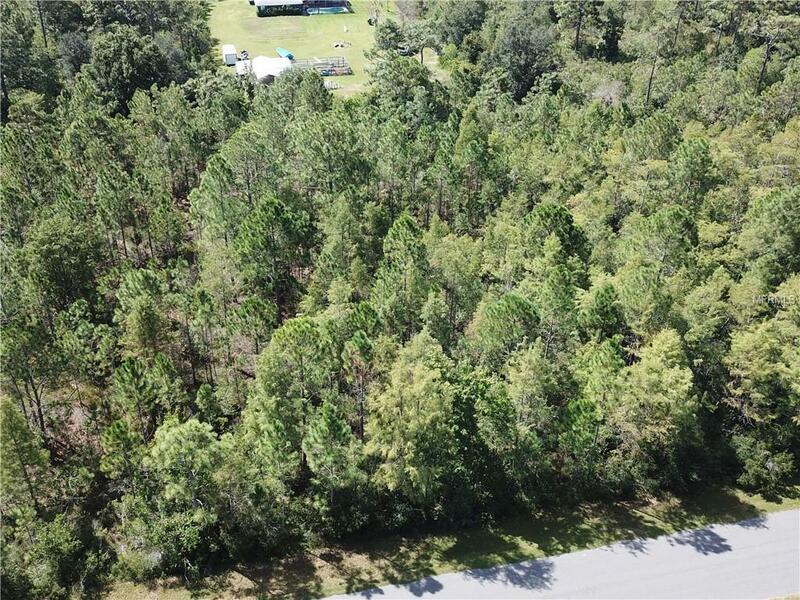 Build your dream home with the country feel while only being a few miles from Fl-528 with endless options to all Central Florida Attractions. 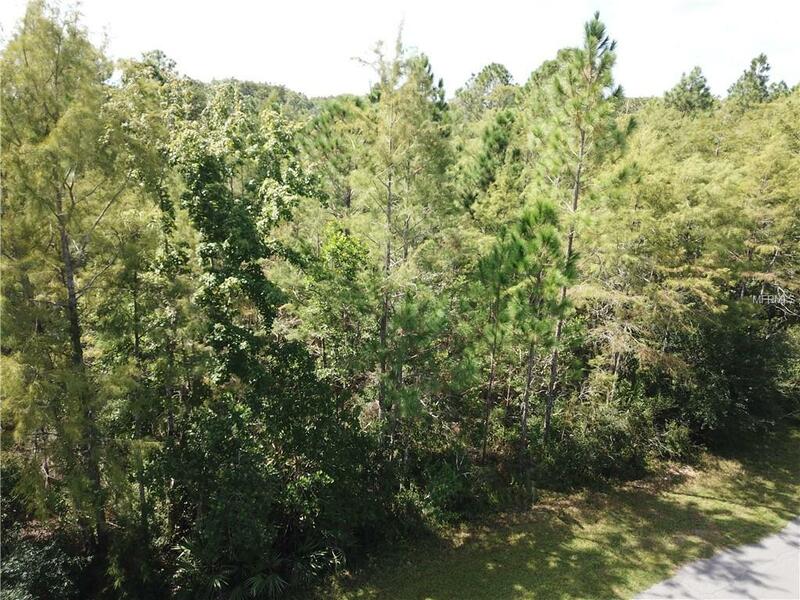 The Wedgefield Community has a golf course with clubhouse/Restaurant and a community playground/park.